The U.S. operations of Pokerstars and Full Tilt were shuttered last year. 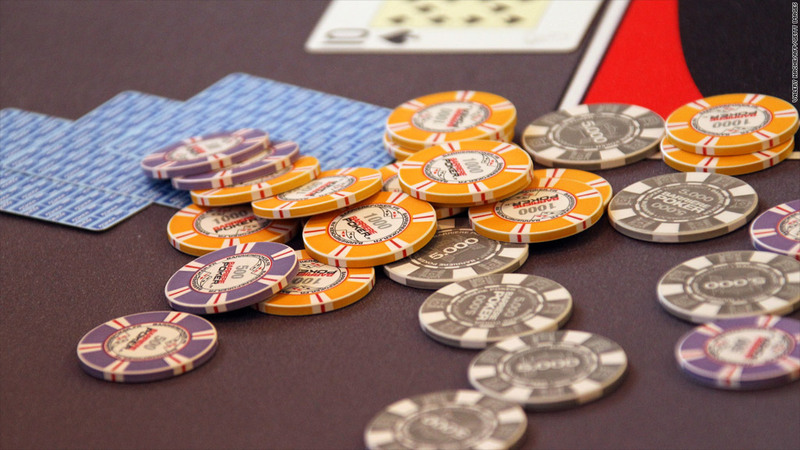 A former online poker executive has pleaded guilty to laundering illegal gambling proceeds for the popular gaming sites Pokerstars and Full Tilt Poker, federal officials announced Wednesday. Nelson Burtnick, 41, admitted that while serving as director of payments first at Pokerstars and then at Full Tilt, he helped deceive banks into processing hundreds of millions of dollars worth of gambling transactions in violation of federal law, the Manhattan U.S. Attorney's Office said in a statement. The U.S. operations of Pokerstars and Full Tilt were shuttered last year after the companies were indicted on charges of bank fraud and money laundering. In July, the Justice Department announced a $731 million settlement with the firms to resolve the allegations. Full Tilt also settled allegations that it had operated a Ponzi scheme, failing to maintain sufficient funds on deposit for players to withdraw. Under the settlement, Full Tilt agreed to forfeit virtually of all its assets to the government, with Pokerstars agreeing to acquire them and to repay Full Tilt players still owed money. Burtnick, a Canadian national and resident of Ireland, faces a maximum sentence of 15 years in prison. His attorneys declined to comment. Five other defendants in the case have also pleaded guilty, with charges still pending against ex-Full Tilt CEO Raymond Bitar.